A Tonk's Tail... err, Tale...: Birthday Bash! Happy Easy Sunday everyone! Please join us for cake and games! 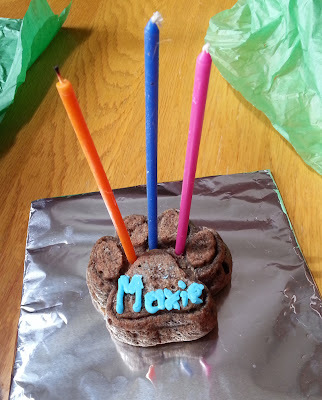 Maxie's own birthday cake, made from canned cat food! 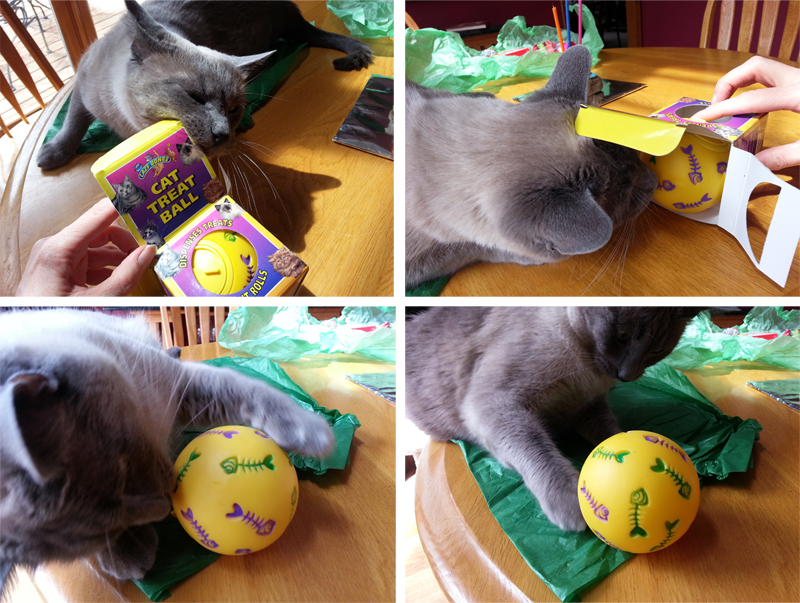 Momma got me this fab treat ball from Mollie & Alfie. Anyone up for some bocce ball on the lawn? Thank you for all your many well wishes. It's been wonderful, turning three! And Texas, Kitshka and Milou sent this great birthday card: To view, click here. 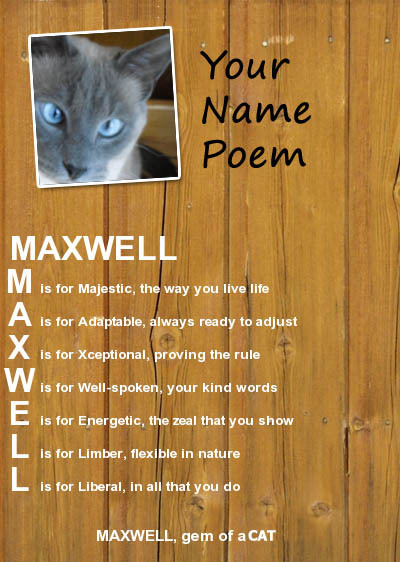 Maxwell! Mes LOVES your cake! Wow what a great party! And look! Toothies in the picture of you on the table! SQUEEEEE!! Too cute! And we can comment again!! Thank you so much!! Happy Birthday! That's a really pawsome cake you got. Your birthday cake looks really jummy ! Maxie! Happy birthday! Mom wants to know how or where did you get that scrumptious looking cake? Hi KT! We got it locally from the place mom gets our pet food, it's called Treats Unleashed! Happy Birthday Maxwell. That cake looks delicious. 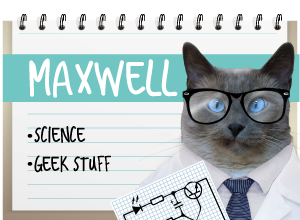 Oh Maxwell! 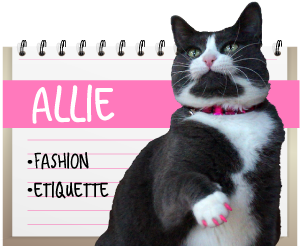 We is sorry to be late to the pawty! My Human has been soooooo unreliable lately--it's ALL her fault, you know. My irregular visiting, our occasional missed post, that whole nuclear mess in North Korea--her fault, every bit of it. We LOVES your picture with those fetching little fangs just peeping out. We think you might be just right for a guest gig on True Blood! 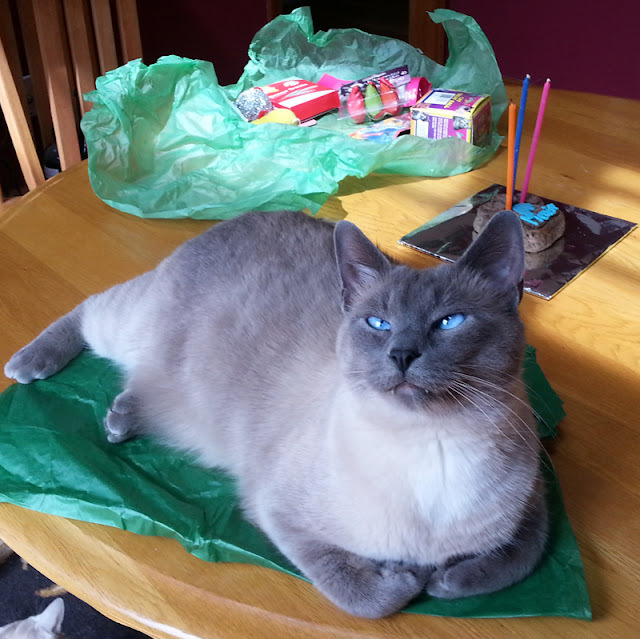 We love your pic with your toofies just barely showing and your adorable blue eyes. Enticing! What a pawsome party!! That cake looks nommy!! Thanks for inviting us! Max, you are having the best day! And that's how it should be! Happy Birthday! Happy Birthday, Max! That cake was exceptional, even Oui Oui loved it. It must be all the love in it. Purrs, sweet furriend, and we hope you had a great day! Happy birthday, mawell! Your cake looks delish... =) enjoy your day! That's such a pawsome yummy cake! 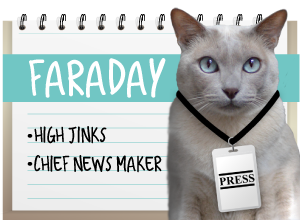 We were wondering about Faraday...did your Mom lock him up in the room? Hee hee. We just love that picture of you with your fangs sticking out ever so slightly. What a wonderful 3rd birthday! Happy Birthday Dear Maxwell! And many more... I'z got my jazz paws going for ya full force buddy and hope your day was just awesome! What a great cake theese one is! My Human passes a message that you are very handsome! You have a perfect birthday party!! Wish you always happy and healthy!! Glad you had a great day Maxwell. Your cake looked pawsome. Have a mega good Monday. Happy belated birthday, Max! So glad you had such a fabulous time! My goodness, Maxwell, you are so handsome! We know you had a great party and a great birthday, and we hope you have many more! 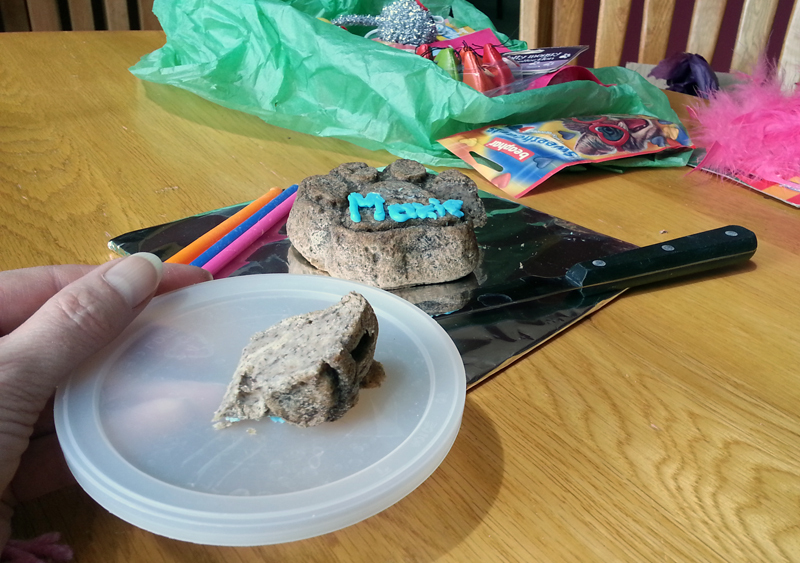 Maxwell that was cool of Mom to make you a birthday cake. A very late third happy birthday to you. Mew! Looks like you had a great time! Can't wait to see what happened!